The Believer, a stripped-down affair of funeral pop, is a collection of beautifully crafted and treasured songs, which will envelop your head without you even noticing. It is an eclectic offering of low-key beats coloured with layers of sonic delights and a voice, both hushed and passionate, that will punch you in the gut. Dowling is currently completing the signings to an International publishing deal. The reactions to the material from her new album have been extremely promising with her intimate and passionate live performances regularly receiving standing ovations. 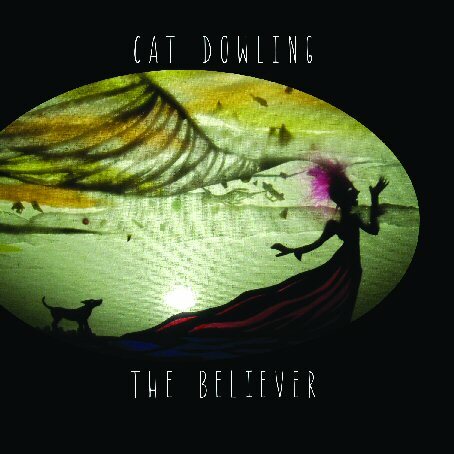 Dowling's distinctive vocals call Beth Gibbons and Liz Frazer to mind. Irish Independent. title track of the record. IMP Your song 'The Believer' has just been added to Featured Songs station! 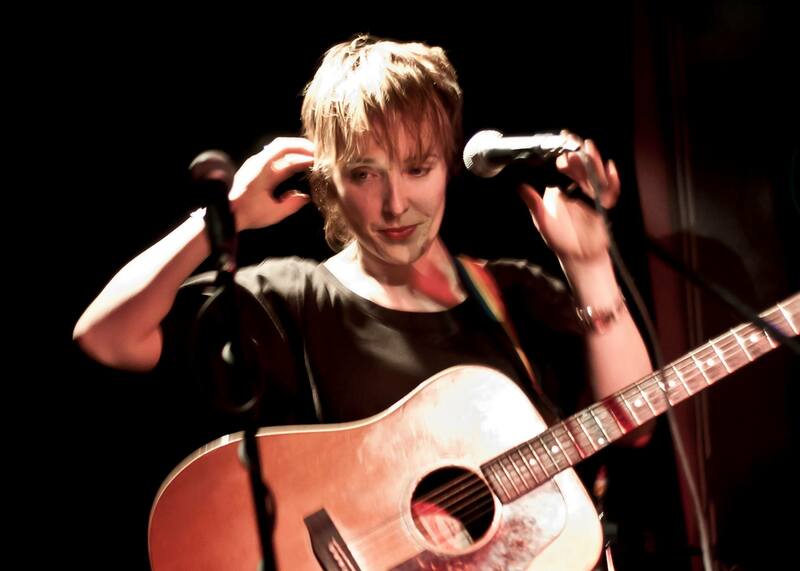 IMP Your song 'The Believer' has just been added to Light My Fire station! IMP Your song 'The Believer' has just been added to Indie Wavelength station! IMP Your song 'The Believer' has just been added to Heavy Rotation station! IMP Your song 'The Believer' has just been added to key station! IMP Your song 'The Believer' has just been added to Forest of Azure station! IMP Congratulations! Your song 'The Believer' is now #16 on the Kayak Big 25! IMP Your song 'Come On' has just been added to Featured Songs station! IMP Your song 'Come On' has just been added to Alternative Pop Rock station! IMP Your song 'Come On' has just been added to Eve's Special Reserve station! IMP Your song 'Come On' has just been added to Indie Superstars Will Rock Your World station! IMP Congratulations! Your song 'The Believer' is now #7 on the Kayak Big 25! IMP Your song 'The Believer' has just been added to Alizarine FM station! IMP Your song 'Come On' has just been added to This Just In station! IMP Congratulations! Your song 'The Believer' is now #4 on the Kayak Big 25! IMP Congratulations! Your song 'Come On' is now #20 on the Kayak Big 25! IMP Your song 'The Believer' has just been added to Groovy and 60's Style station! IMP Your song 'Come On' has just been added to Groovy and 60's Style station! IMP Congratulations! Your song 'The Believer' is now #3 on the Kayak Big 25! IMP Congratulations! Your song 'Come On' is now #10 on the Kayak Big 25! IMP Your song 'Come On' has just been added to Now Hear This station! IMP Your song 'Come On' has just been added to The IMP Radio station! IMP Congratulations! Your song 'The Believer' is now #2 on the Kayak Big 25! IMP Congratulations! Your song 'Come On' is now #1 on the Kayak Big 25! IMP Congratulations! Your song 'The Believer' is now #17 on the Kayak Big 25! IMP Congratulations! Your song 'Come On' is now #4 on the Kayak Big 25! IMP Congratulations! Your song 'Come On' is now #5 on the Kayak Big 25! IMP Your song 'Come On' has just been added to Alizarine FM station! IMP Your song 'Come On' has just been added to Payola station! IMP Congratulations! Your song 'Come On' is now #17 on the Kayak Big 25! IMP Your song 'Come On' has just been added to Kayak Number One Songs! station! IMP Your song 'Come On' has just been added to eYe station! IMP Your song 'Come On' has just been added to Wish there was something real station! IMP Your song 'The Believer' has just been added to Desperado Revue station! IMP Your song 'Come On' has just been added to Scenes From Palacio station! IMP Your song 'The Believer' has just been added to Golden Kayak Nominees 2017 station! IMP Your song 'Come On' has just been added to Golden Kayak Nominees 2017 station! IMP Your song 'The Believer' has just been added to TonyGirl's Favorites station! IMP Your song 'Come On' has just been added to TonyGirl's Favorites station! IMP Your song 'The Believer' has just been added to Spaceboy station! IMP Your song 'Come On' has just been added to Moody, Cool, Psychotic, and Mesmerizing station! IMP Your song 'Come On' has just been added to Musings station! IMP Your song 'Come On' has just been added to JUST LISTEN! station! IMP Your song 'Come On' has just been added to Special Guests station! IMP Your song 'Come On' has just been added to The Best Artists In the World station!